Performance in DiRT4 when using 8xMSAA is lower than expected with the latest game build. Graphical corruption may be experienced in Tom Clancy's: Rainbow Six Siege when MSAA is enabled. Adobe Lightroom may experience an application crash with GPU acceleration enabled on Windows 7 system configurations using Radeon RX 390 Series graphics products. 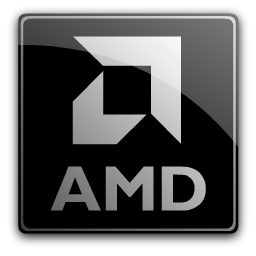 A small amount of apps may experience issues with Borderless Fullscreen mode and AMD FreeSync technology if other applications or game launchers are running on the primary screen in the background.